The first promo pictures of the new wave of Doctor Who action figures revealed at Toy Fair UK last month have hit the internet, ahead of general release next month. 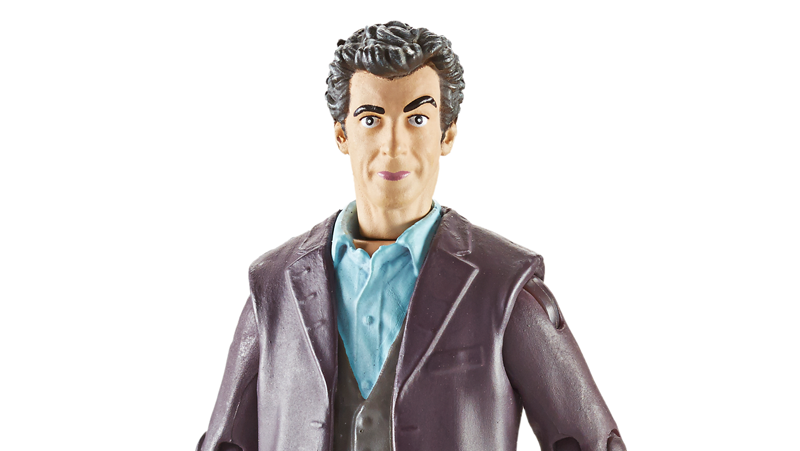 And whilst Peter Capaldi's first plastic incarnation is a tad less scary than it looked before, it's still... well. See for yourself! Need a nightmare? Behold, Peter Capaldi&apos;s first Doctor Who figure! They'll be in stores early next month, at about £7-8 each.